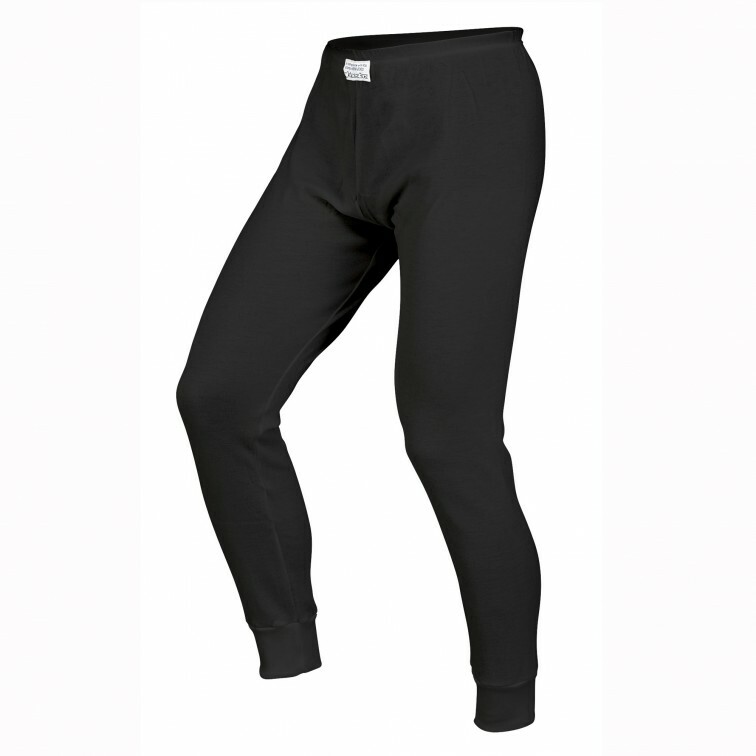 RaceQuip SFI 3.3 rated long underwear bottoms are knit from a blend of aramid and FRC fabrics to achieve a comfortable fire retardant garment. The properties of this unique fabric structure create a lightweight fabric that performs like Nomex® yet is much more cost effective. 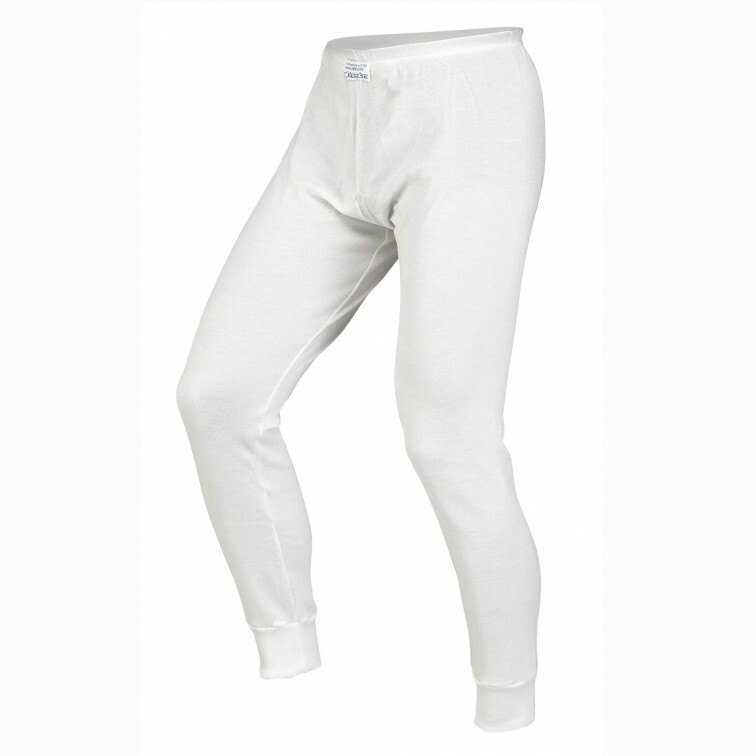 The Fire Retardant Cotton (FRC) component of the fabric promotes a soft and supple lightweight feel. Since it's hypoallergenic, it won't irritate your skin like some other materials tend to do. 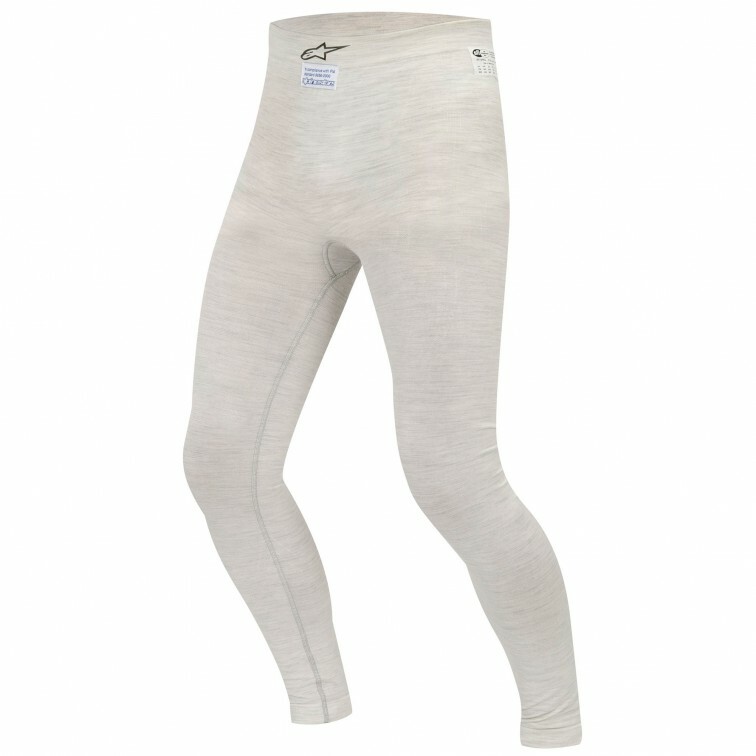 This proprietary fabric blend is also superior at wicking away mositure from the skin and dries quickly. 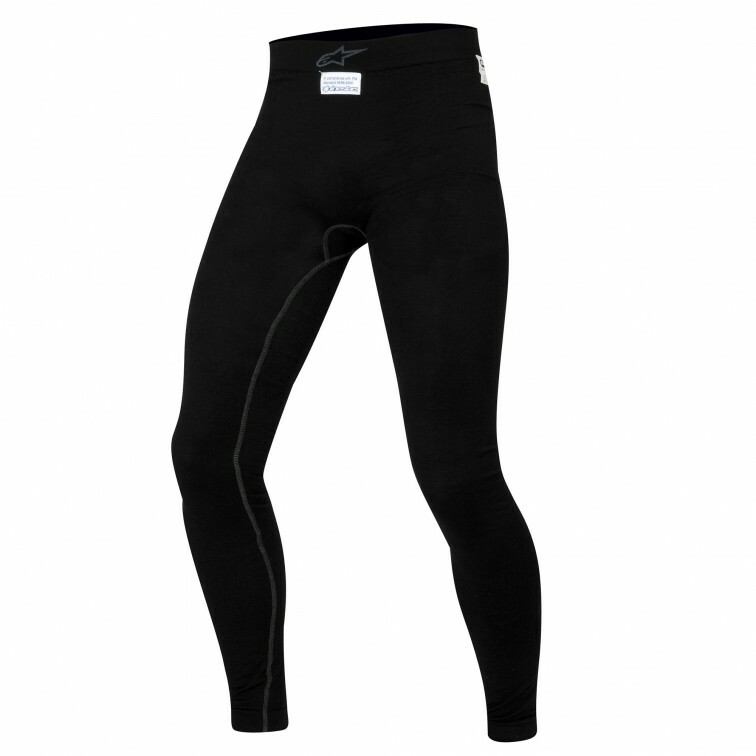 All RaceQuip fire retardant underwear garments are machine washable and retain their shape well. 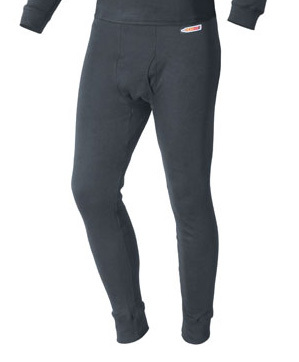 This pants bottom is a long john design with cuffs at the ankles and exceeds the SFI 3.3 rating. 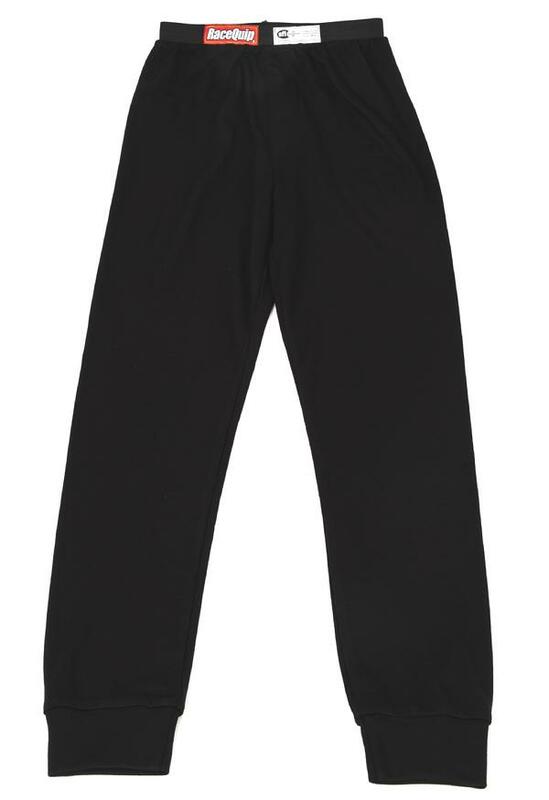 Available in black in sizes X-Small - 5XL.